Rank: #5 out of 170. Rigol DS1102E is a very popular option in the middle of the oscilloscopes price range. 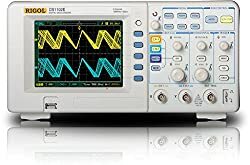 It's in the top 3 bestselling oscilloscopes and has dozens of popular alternatives in the same price range, such as Aktakom ADS-2031V or Siglent 100MHz Digital . 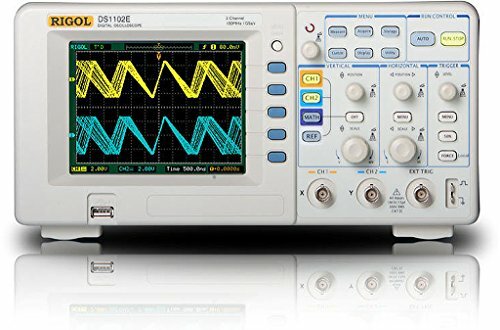 Rigol DS1102E is $134.86 cheaper than the average oscilloscope ($433.86).